The new route will be operated with a frequency of five return flights per week on every Monday, Wednesday, Friday, Saturday and Sunday. The flying time per sector is around 2 hours and 15 minutes. Flights depart Ho Chi Minh City at 10:25 and arrive in Yangon at 12:10 (local time). Return flights take off from Yangon at 13:00 (local time) and land in Ho Chi Minh at 15:45. 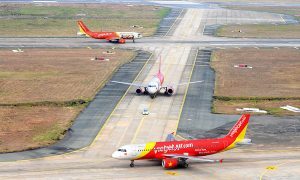 Sharing similarities in economic development and culture, Myanmar and Vietnam have recently become the new destinations for international investment in the region. Two economies also witness impressive economic growth. 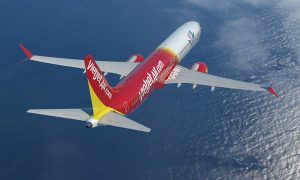 With these reasons, Vietjet takes Yangon as a next important spot in the airline’s plan to expand its international network.